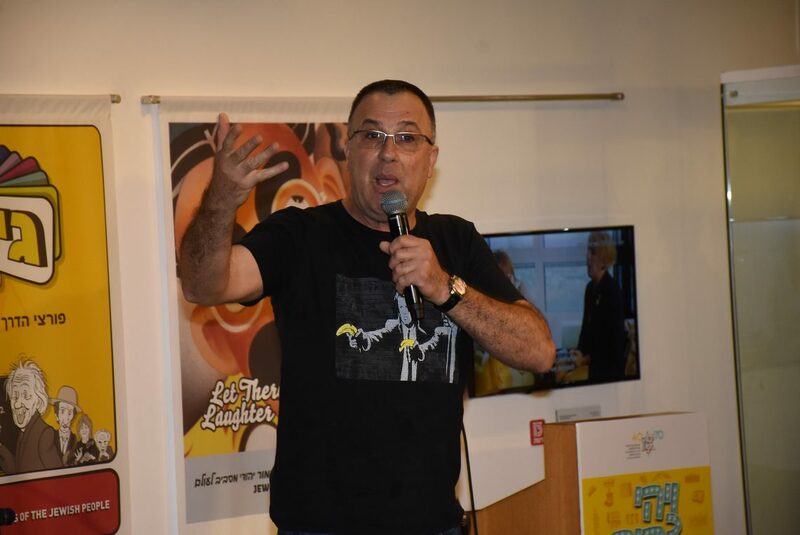 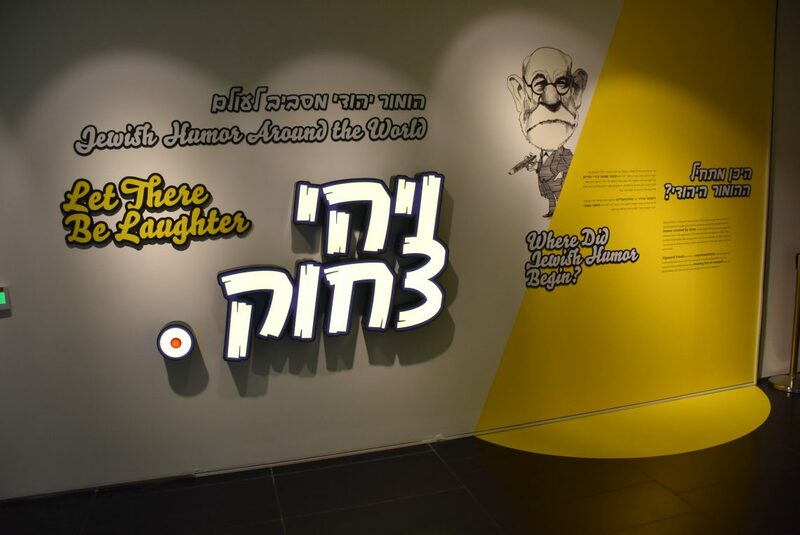 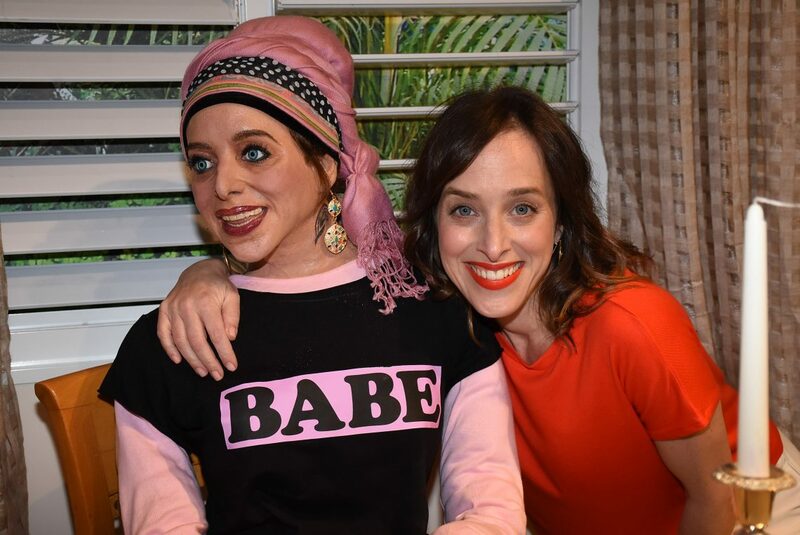 We were thrilled and honored to launch the new exhibition “Let There Be Laughter – Jewish Humor Around the World”, celebrating generations of Jewish humor, and marking 70 years of Israeli humor and satire. 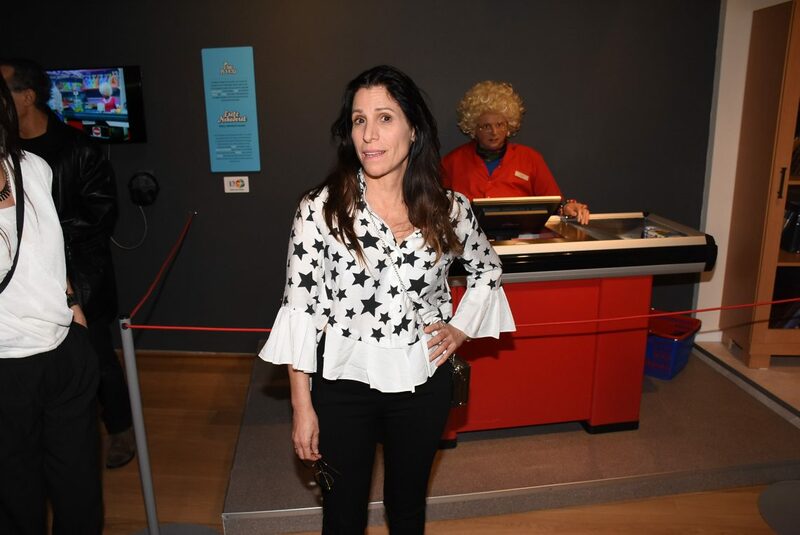 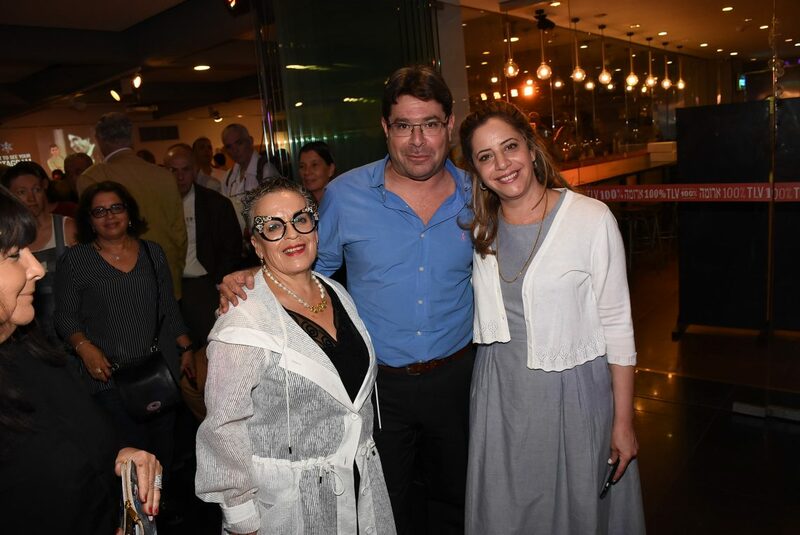 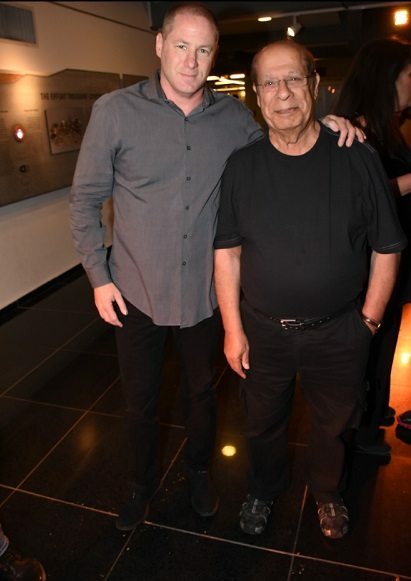 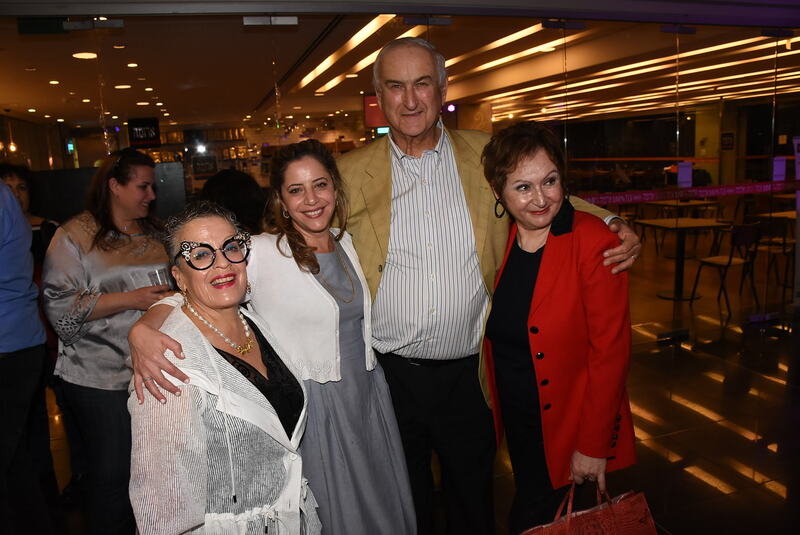 Many stage artists, comedians, actors, businesspersons and friends of the museum came to celebrate the opening with us, and were hosted and guided by Dan Tadmor, Beit Hatfutsot CEO and Dr. Orit Shaham-Gover, Beit Hatfutsot Chief Curator. 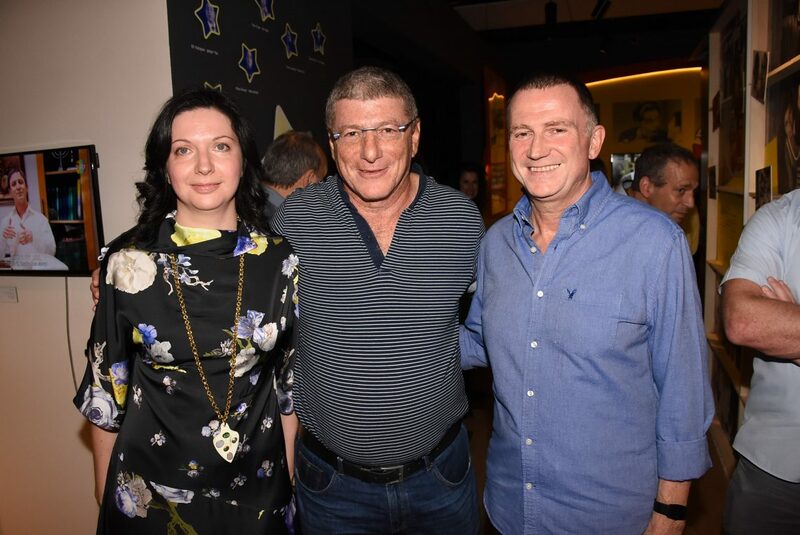 A few of the distinguished guests who came to learn and laugh: Irina Nevzlin, Chair of the Board of Directors of the Museum of the Jewish People at Beit Hatfutsot and President of the Nadav Foundation, Knesset Speaker MK Yuli Edelstein, Orna Banai, Liat Har-lev, Rami Vered, Shaike Levi, Gil Kopatch, Racheli Rottner, Gad Zeevi, Dan Proper, Eliezer Shkedi, Hannah Pri-Zan, Dan Lahat, Amos Shoken, Adi Akunis, director of the Israeli friends of Beit Hatfutsot and her husband, MK Ofir Akunis, Minister of Science and Technology.